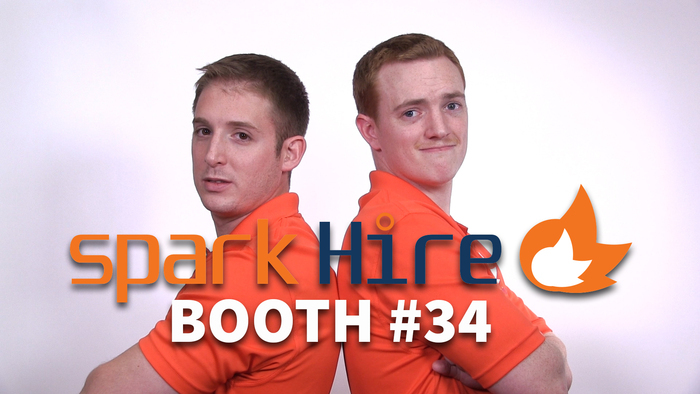 We’re at it again! 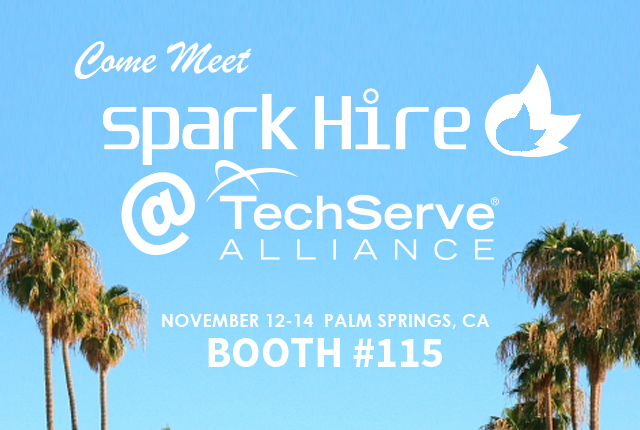 This time, Spark Hire is headed to San Diego, California to attend the 2015 SHRM Talent Management Conference and Exposition. 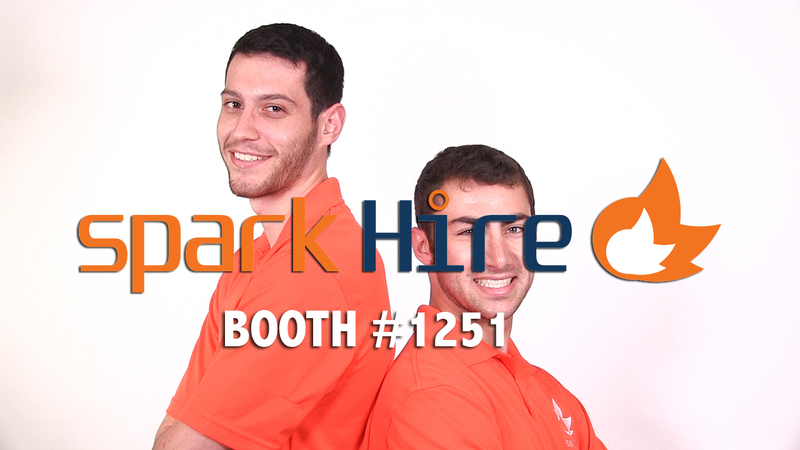 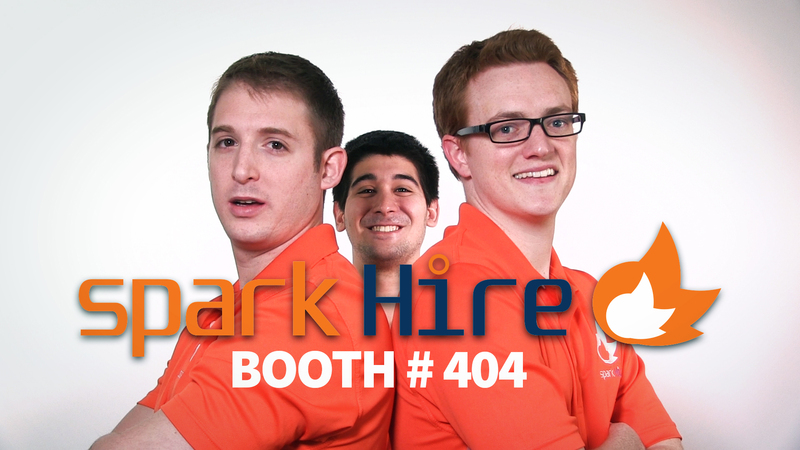 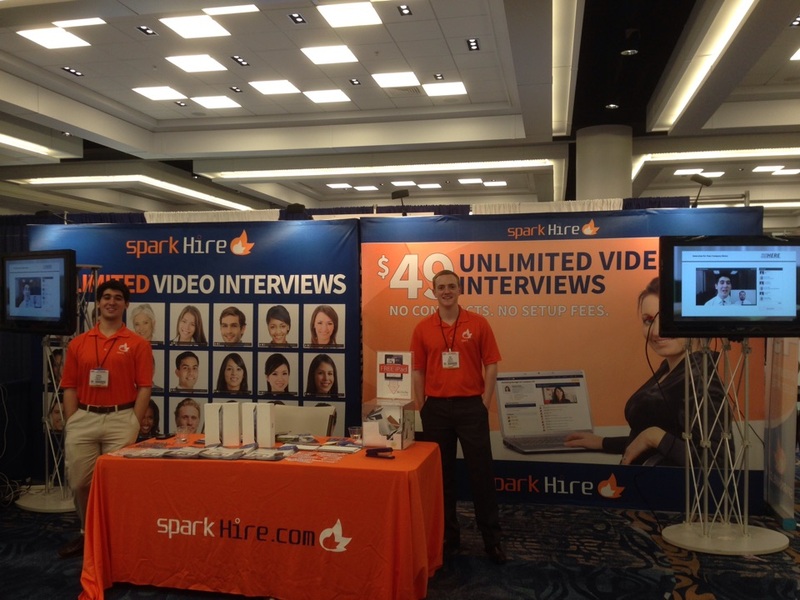 Once again, we’ll be the guys in the bright orange polos displaying how video interviewing for HR is the future of hiring.